Aspen Medical Products - Upper and lower spine bracing. 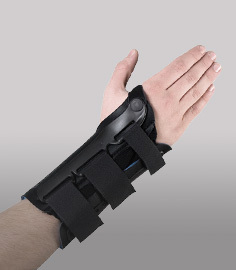 Breg - manufacturer of braces and recovery products for orthopedic patients. DJO Global - Parent company for Aircast, Donjoy, Procare, and Chattanooga products. Bauerfeind - Motion Is Life -breathable knit supports and braces for injuries. Ossur - Global manufacturer of orthopedic bracing, and prosthetics. McDavid - Complete line of braces and sports protection gear. Bledsoe Brace - Quality american-made functional braces and supports. Bio Skin - Neoprene free braces for individuals with skin sensitivities. 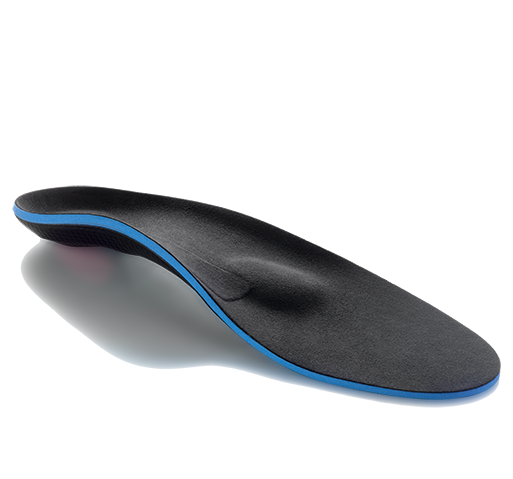 Mueller Sports Medicine - Complete line of sports medicine products for athletic trainers and helathcare professionals. ActiveWrap - Professional cold wraps. Hely Weber - Innovative braces and supports. 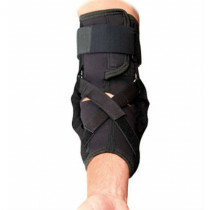 Ovation Medical - Orthopedic boots OA bracing and upper and lower extremity braces. Kneeguru.com The Knee Learning Resource for everything about the knee.